Been dreaming about opening up your own pizzeria, but afraid your credit is going to hold you back? No way! Don’t let your miserable credit get you down! 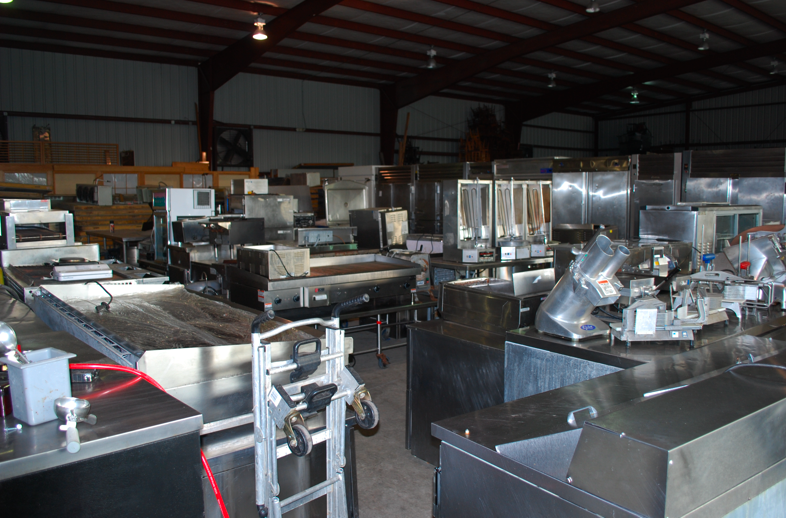 One Fat Frog Restaurant Equipment can get you financed for all of the new or used pizzeria equipment you need! As long as you have a signature and a pulse, One Fat Frog Restaurant Equipment can get you approved. One Fat Frog Restaurant Equipment is the only used commercial restaurant equipment dealer in the nation with its own in-house finance manager, which gives One Fat Frog Restaurant Equipment the edge when if comes to getting you approved! One Fat Frog Restaurant Equipment has everything you need to open up a strong, dynamic pizzeria. One Fat Frog Restaurant Equipment carries new and used pizza convection ovens, pizza conveyor ovens, fryers, pizza prep tables, pizza trays, commercial dough mixers, commercial coolers and commercial freezers, and much much more! People travel from all over the state of Florida to shop at One Fat Frog Restaurant Equipment. The other week someone drove all the way from Arkansas to save big on used commercial restaurant equipment at One Fat Frog Restaurant Equipment! One Fat Frog Restaurant Equipment has had clients from New York, South Carolina, Texas, Georgia, and beyond! One Fat Frog Restaurant Equipment is obviously worth the drive! Come into One Fat Frog Restaurant Equipment and get started on the pizzeria of your dreams!!! !